Today, a majority of bike riders living in Pakistan have a craze of buying new bikes which feature extravagant design language along with spectacular features. The popular name in Pakistan motorbike industry which is getting recognized among the bikers in the country for manufacturing state of the art bikes with aggressive design language and innovative features is none other than Yamaha. This motorbike manufacturing company has introduced a massive lineup of bikes which have the capability to fulfill modern biker’s needs in an effortless manner. Many Yamaha bike fans are interested to know about the Yamaha bikes which they need to buy in 2019. Moreover, the reason behind the popularity of this company bikes is their competitive price. Yamaha bikes price in Pakistan is fairly reasonable as compared to other brand bikes available in the motorbike industry. Here in this post, I will discuss the top 3 Yamaha Pakistan bikes which will be coming in the new model in the year 2019. 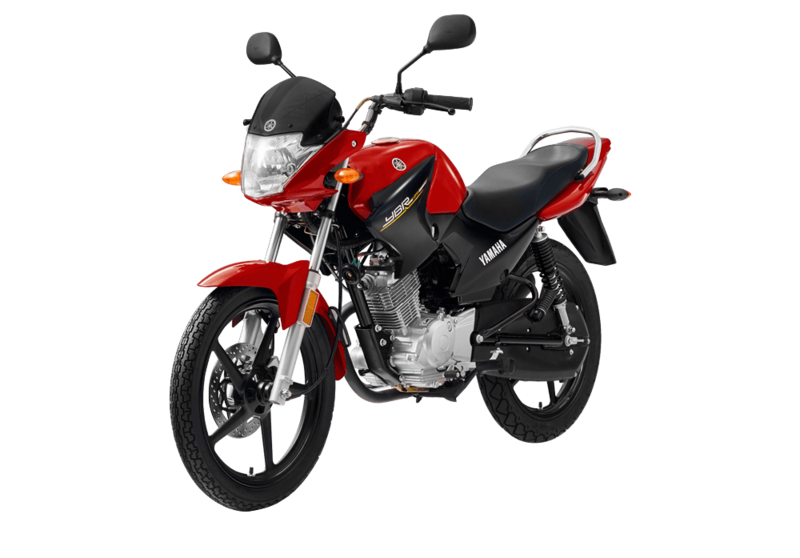 Yamaha YBR 125 price in Pakistan is Rs.136,500 which is quite competitive as compared to other brand 125cc bikes in the country. Yamaha YBR 125 2019 price is expected to be quite the same just as its current model available in the motorbike industry. This 125cc bike by Yamaha has a splendid performance capability and comes with a sporty design language, which certainly is a plus point for the company. The build quality and design language of this 125cc bike by Yamaha are of top quality which simply has no match with the locally made motorbikes available in the market nowadays. The key features that are going to be available in the upcoming Yamaha YBR 125 2019 model you get to see alloy rims, self-start, stylish speedometer with fuel gauge indicator and ultra-bright headlight. This 125cc bike by Yamaha is certainly worth every penny you spend on buying it. It comes with a comfortable seat, which allows both the rider and passenger enjoy a bump-free ride. The new model will be coming with new appealing and catchy graphics on the fuel tank and side covers. 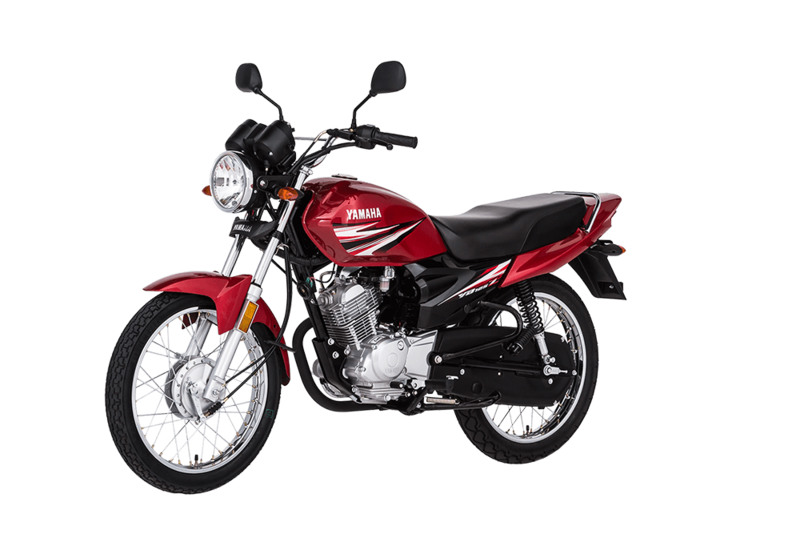 It is equipped with a powerful 4-stroke single cylinder air cooled 125cc engine which is mated with the 5-speed transmission. It features a firm road grip which allows the rider to enjoy safe driving even at high speeds. 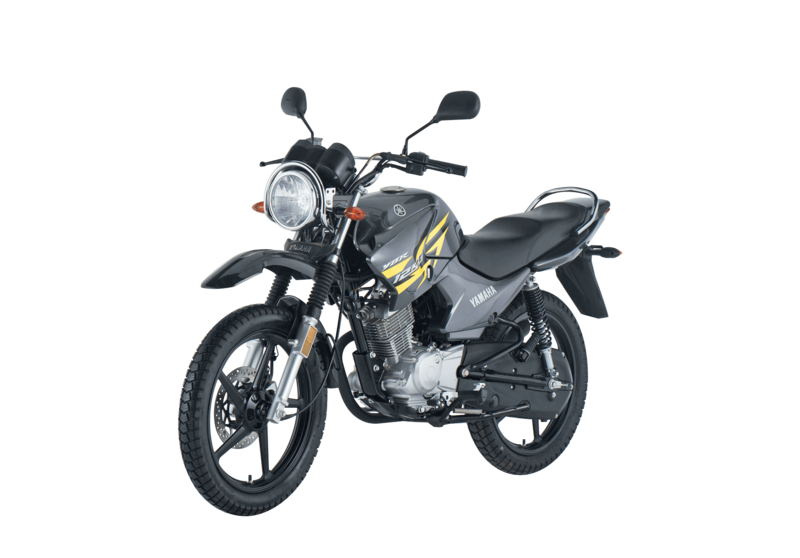 Yamaha YBR 125 G price in Pakistan is Rs.141,500. The new model 2019 YBR 125 G is expected to be coming with a similar price tag, which certainly is a good news for Yamaha bike lovers in the country. Yamaha Pakistan has designed this 125G by keeping in mind the true taste of passionate bikers across the country. This upcoming model of YBR 125G is expected to give a more aggressive look of a trail bike. It is going to be designed by a team of highly qualified engineers, who have vast years of experience in the relevant field. They will be keeping in mind the latest demands and needs of the bikers of today, which they wish to have in their 125cc bike by this well-known motorbike manufacturing company. Yamaha YBR 125G is equipped with the similar engine as the YBR 125, which means it is equipped with 4-stroke single cylinder air cooled 125cc petrol engine. The engine is mated to the 5-speed transmission. The key features of this bike include alloy wheels, stylish seat, appealing graphics on the fuel tank and side covers, kick and electric start, attractive speedometer with rpm and fuel indicator. It certainly is a must buy a bike by Yamaha, which is going to be equipped with all the latest features and specs. Yamaha YB 125Z price in Pakistan is Rs.120,500 which is also expected to be the same of the upcoming YB 125Z 2019 model. This 125cc bike by Yamaha is designed for the middle-class people who have a dream of riding a powerful 125cc bike which is equipped with innovative features and specs but is available at a competitive price tag. This bike new model will be featuring a new and appealing graphics on the fuel tank and side covers. It features a traditional design language like any other 125cc bike by a known brand available in the market. It is designed in a manner to give a smooth and comfortable driving experience to both the rider and passenger in an effective manner. YB 125Z is equipped with a similar engine just like the YBR 125. The key features which will be seen in the new model of this bike include powerful shocks, appealing design language, speedometer with rpm and fuel gauge, fuel-efficient engine and comfortable seat. The frame of this bike is the backbone type. It also comes with the kick and electric start option. Now, we just have to wait and see what upgrades are made to this model in 2019.